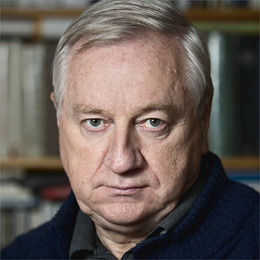 Professor at the European Centre of the University of Warsaw, former Chief of Policy Cabinet of the Minister of Foreign Affairs (2001-2003) and longtime diplomat. Casimir Pulaski Foundation’s Senior Fellow. Member of the EAD Council of Ambassadors.